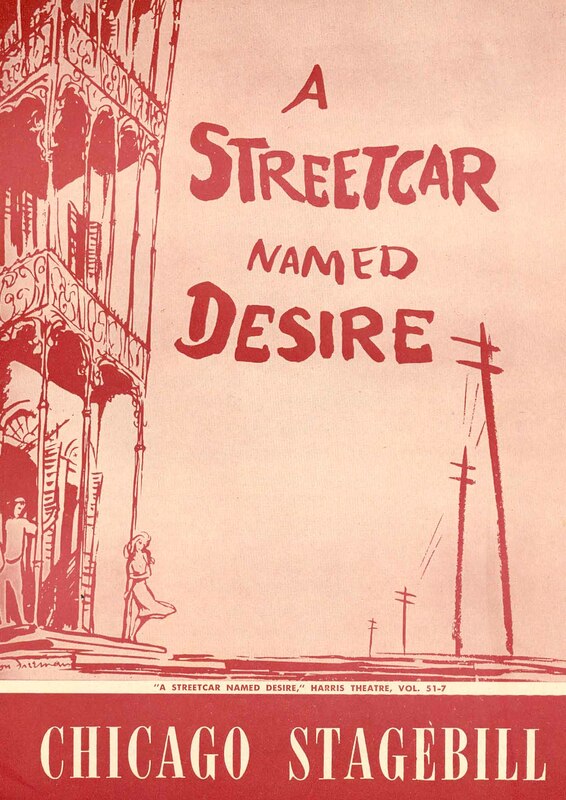 On this day in 1947, Tennessee Williams’ “Streetcar Named Desire,” premieres in New York City. Tennessee Williams seemed to prefer liquor over beer and one source states that his favorite cocktail was a Ramos Fizz, made with 1 oz. fresh lemon juice, .5 oz. fresh lime juice, 1 egg white, 1 tbsp. sugar, 2 oz. gin, .5 oz. cream. Since that does not include beer at all, we went down the trail, looking for “Streetcar” spoofs and found a great one on the TV show, “King of the Hill.” We hope that you enjoy it and the famed “Alamo Beer” as much as we did!